Due to its small size and operations in a market dominated by larger railroads like the New York Central; Pennsylvania Railroad; and even the Delaware, Lackawanna & Western; the Lehigh Valley Railroad is not well remembered for its passenger train services. 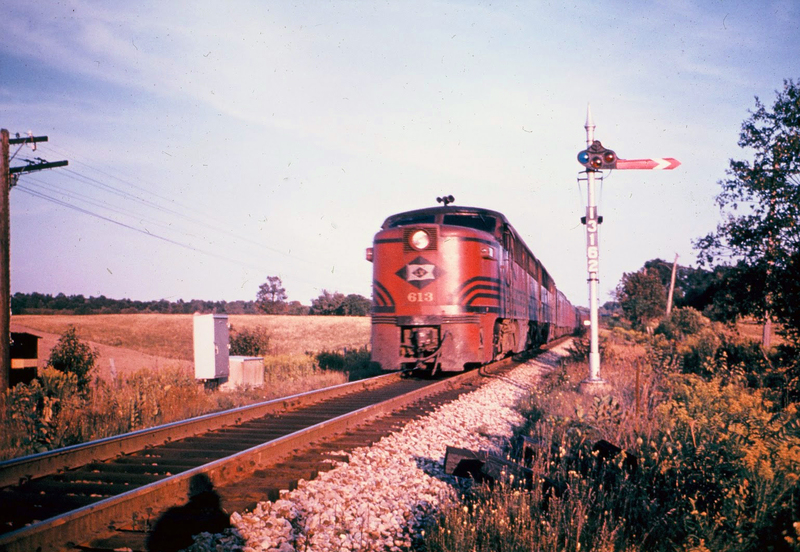 However, it did have one notable train that has left its mark over the years and was part of the railroad’s slogan, “Route of the Black Diamond,” the flagship Diamond itself. 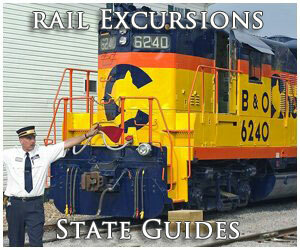 The train operated between New York and Buffalo and is most well known after receiving streamlining in 1940. 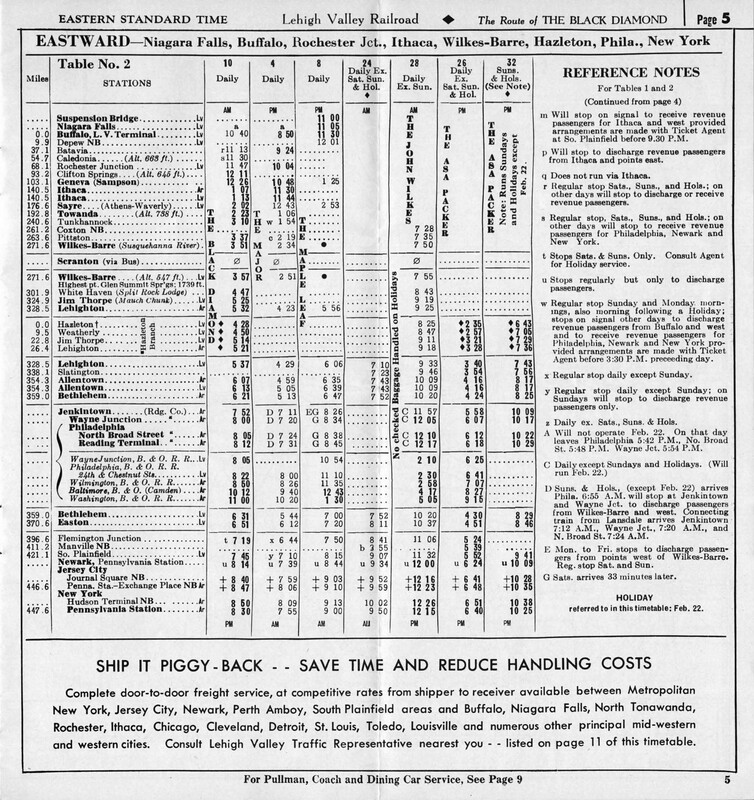 Due to stiff competition and slower Buffalo-New York running times than those railroads mentioned above the LV, a marginal railroad during most of the 20th century anyway, bowed out of the passenger business by the early 1960s. Today, the Diamond is long gone along most of the LV’s main line to Buffalo. 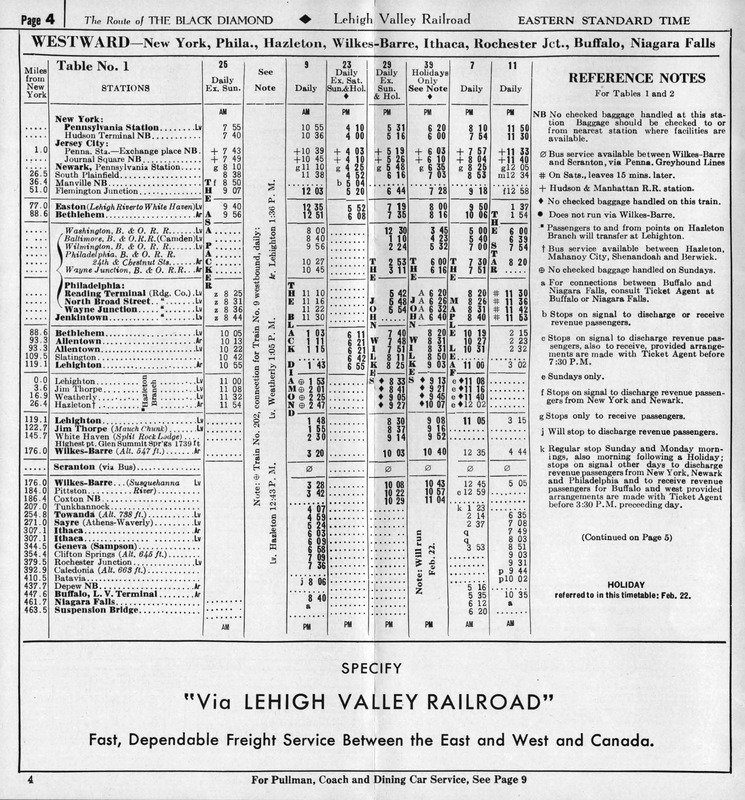 The Lehigh Valley Railroad may have been the smallest railroad to serve the Buffalo to New York City market. 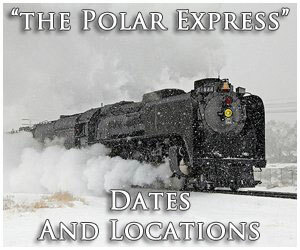 However, it is one of the most fondly remembered with its colorful locomotives, fascinating history, and local appeal for the communities it served. 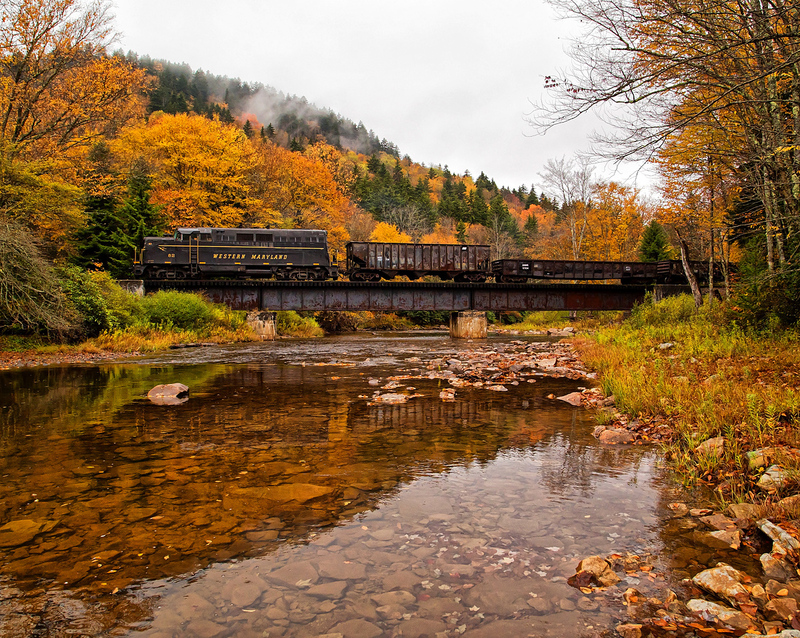 The LV was one of the many anthracite railroads which popped up in eastern Pennsylvania, New Jersey, and New York looking to tap the rich clean coal the region had to offer (other railroads included the Reading, Central Railroad of New Jersey, Lehigh & New England, and Lehigh & Hudson River). For years the railroad, which dated back to 1853, profited quite nicely from this traffic as it was stable for residents and businesses alike for both fuel and warmth. However, following World War II the LV began to seriously struggle as demand for anthracite dried up as the public stopped using the coal to heat their homes. By 1956 the railroad would show its final annual profit and every year following it slipped further into the red. 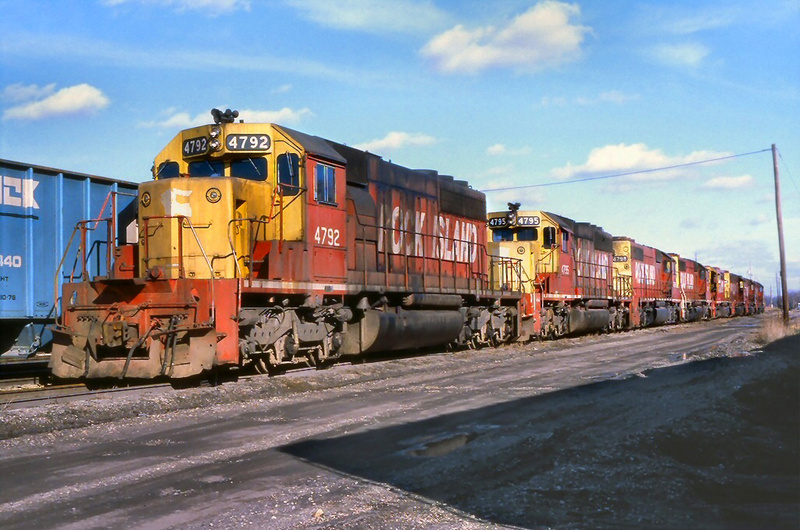 With a main line that simply could not compete with nearby competitors like the Pennsylvania, New York Central, and even the Erie/Erie-Lackawanna it was finally forced into bankruptcy in the early 1970s and was absorbed into the Conrail system in 1976. Today, almost nothing remains of the original LV. 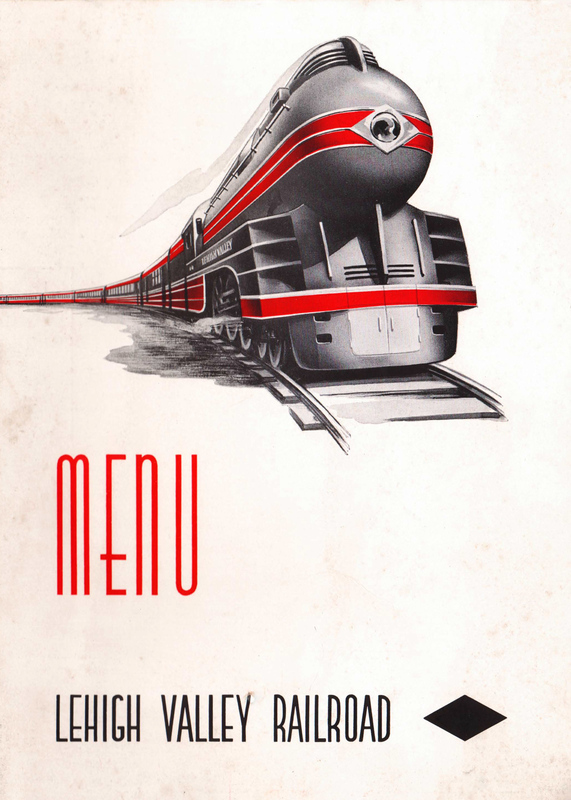 Despite the railroad's weak position this did not stop it, however, from competing in the passenger market and even jumped into the streamliner fray when the craze hit in the 1930s. 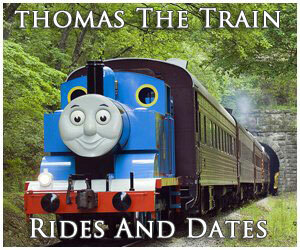 The Black Diamond was not the only notable passenger the LV operated and was actually the last to receive streamlining. The Lehigh Valley began delving into the streamliner market in 1938, in an attempt to compete with the larger railroads, when it hired noted industrial designer Otto Kuhler to modernize its train (who also styled such trains as the B&O's Royal Blue, Milwaukee Road's Hiawathas and the GM&O's Rebels). 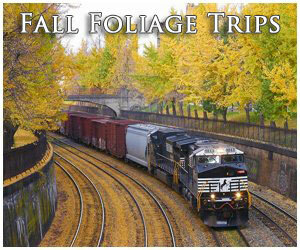 The first two trains to receive very modest, but noted, streamlining were the Asa Packer and John Wilkes. After seeing the success these streamlining efforts brought the Lehigh Valley Railroad decided to go all out on its flagship, the Diamond. While the LV did purchase a small fleet of lightweight, streamlined equipment for the Diamond many of the cars used for its streamliner trains were built by its own shop forces of older heavyweight equipment. The original version of the Black Diamond unveiled by Kuhler featured a handsomely streamlined 4-6-2 Pacific Type steam locomotive bedecked in a striking livery of Cornell red and black, playing on the theme of the railroad’s movement of anthracite coal. The interior of the train likewise featured themes of coal and "black diamonds" and was quite classy, even while the Lehigh Valley Railroad was always pressed for cash (the on board attendants even wore uniforms with the name of the train and the diamond logo). 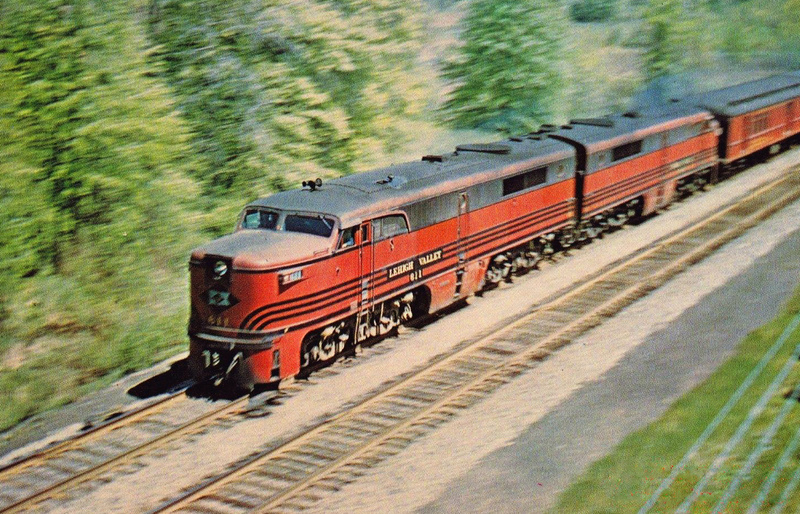 In 1948, the LV upgraded its head-end power for the Diamond with the American Locomotive Company’s beautiful PA passenger diesels (the PA-1 model, which the Lehigh Valley was also the first railroad to ever test it on June 26, 1946), which were adorned in a striking new version of the LV’s Cornell red and black passenger livery (red replaced black as the dominate color, with the latter used in a pinstriping pattern similar to the “cat whiskers” used on the Pennsylvania Railroad's GG1 electric locomotives). 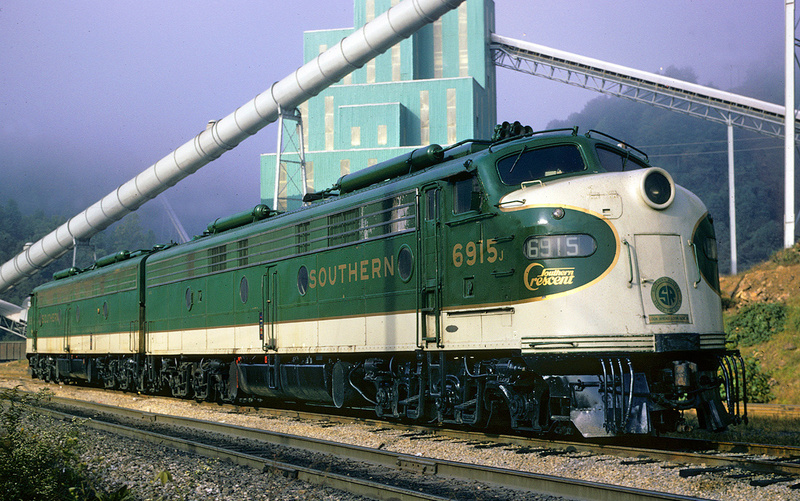 These locomotives included a fleet of fourteen numbered 601-614 and were stunningly beautiful despite never owning any "B", booster units and the train's only marginal success. As competition grew through the 1950s and the LV began to sink further and further into red ink it decided it was time to bail out of the passenger business and petitioned the ICC for approval, which was eventually granted, and the railroad ceased all through operations in 1961.